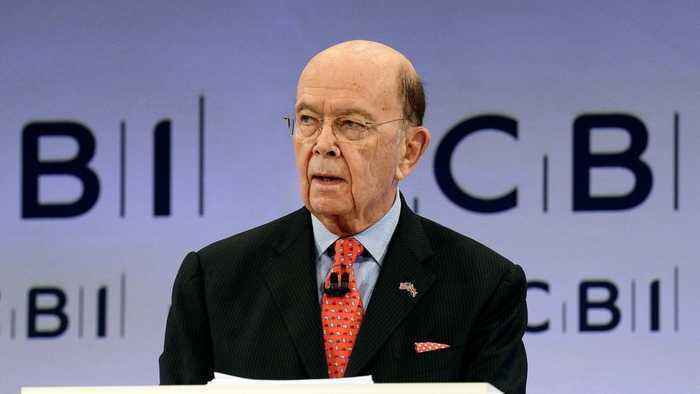 In recent months, Commerce Secretary Wilbur Ross’ role in trade talks has been increasingly marginalized. Insiders say his agency is now widely seen in Donald Trump’s White House as a mess. 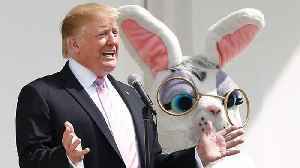 Trump has even lashed out at Ross in Oval Office meetings, saying he’s “past his prime.” The secretary is expected to head to China in early June in hope of cutting some type of trade deal. UNITED KINGDOM OUT NO SALES NO ARCHIVE PHOTOGRAPH CANNOT BE STORED OR USED FOR MORE THAN 14 DAYS AFTER THE DAY OF TRANSMISSION Broadcasters: NONE / Digital: NONE . 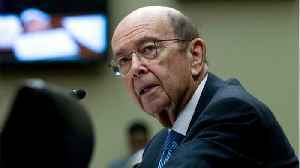 According to Reuters, U.S. Commerce Secretary Wilbur Ross insisted on Thursday that the plan by the Trump administration to revive a citizenship question on the 2020 census was aimed at bolstering the..